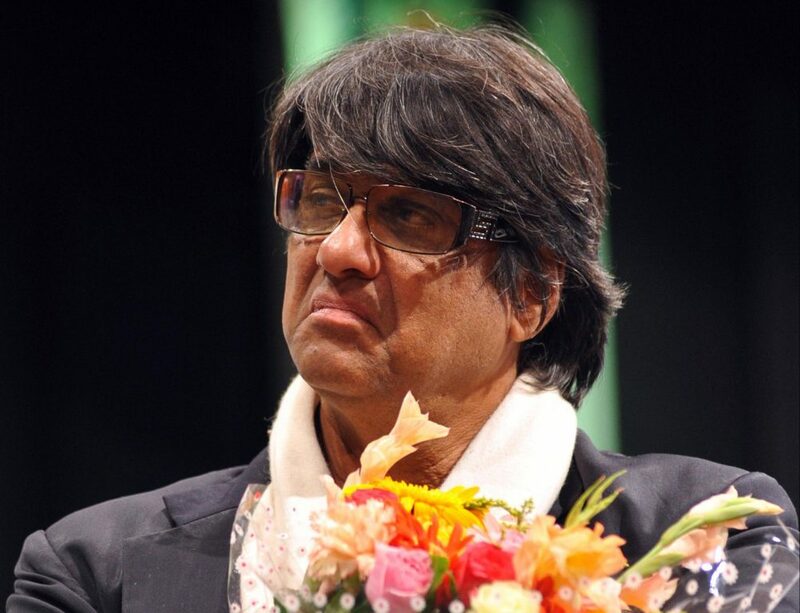 Mukesh Khanna who essayed the roles of Shaktimaan feels superhero movies "Krrish" and "Ra.One" cannot match the level of his iconic TV show "Shaktimaan". Mumbai: Mukesh Khanna feels superhero movies “Krrish” and “Ra.One” cannot match the level of his iconic TV show “Shaktimaan”. Khanna essayed the roles of Shaktimaan and his alter ego Pandit Gangadhar Vidyadhar Mayadhar Omkarnath Shastri in the iconic series. Citing an example from the film “Natwarlal”, the actor said the film had a song which fascinated children so much they went to watch the film with parents. Khanna said the trick is to please the children, so that even parents are excited to watch a film, just like he did with his TV show. “That time, content was there but nobody followed it up. I followed it up as ‘Shaktimaan’. I waited four years for others to make a super hero, nobody did. So then I made ‘Aryamaan’. Today there is Krrish and Ra.One, but still they have yet to reach the level of Shaktimaan,” Khanna said. Earlier this year, the 58-year-old actor said he was in talks to bring back “Shaktimaan” on TV. The actor says till this date, people, especially children remember him for his iconic role. “I have lost 10-15 kgs, need to reduce more 5-10 kgs. I can’t make anyone else play that character. Till today wherever I go, in schools, the kids chant ‘Shaktimaan’. They know me as that. I have to come again as Shaktimaan but we will have a modern setting.” The actor, who is the chairperson of Children Film Society of India, said he can’t make a film on “Shaktimaan” for them as it will be a conflict of interest but hopes to pass content driven films for children under his chairmanship.